Over the last two decades we have developed a fast track pathway for oncology patients who are about to undergo chemotherapy or radiotherapy and wish to freeze their eggs or sperm to preserve their fertility. We make sure that you see our egg freezing consultant within 24 hours of contacting us. For women, the egg freezing process takes between 12 and 14 days from the day of starting ovarian stimulation up to egg collection. 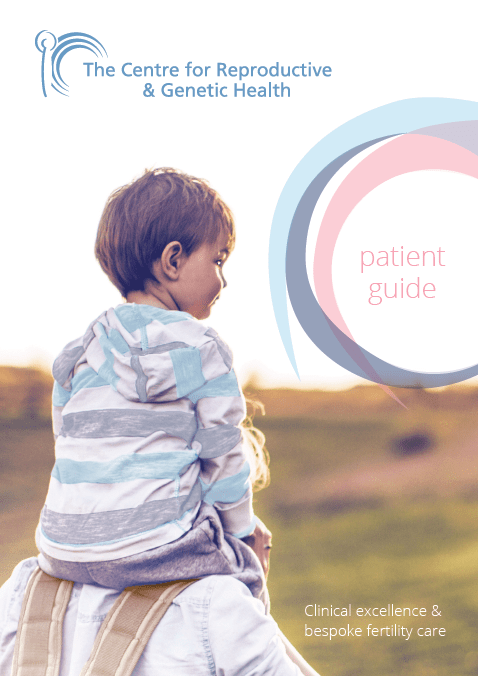 We have developed our own protocols to make sure that the stimulation process starts without delay, regardless of the day of your cycle, and to minimise significantly the risks of any potential side effects so that there is no unnecessary delay of your chemotherapy. It is critical for such a service to be available 7 days a week. We are the only fertility centre in London with both consultants and operating theatre cover 7 days a week. For men, the sperm can be frozen on the same day. We also provide services for alternative methods of sperm collection should a patient have difficulty producing sperm, including PESAs. We can again accommodate these on the same day they are requested.